dove acquistare viagra generico 25 mg a Parma Bare root fruit trees offer an affordable, easy way to reap the benefits of fresh fruit right out of the garden. Bare root trees are generally available January-March, during the dormant season, and will establish themselves quickly as the weather warms. This guide offers some basic tips to make the planting of your new tree a success. http://cinziamazzamakeup.com/?x=comprare-viagra-generico-100-mg-spedizione-veloce-a-Milano To guarantee transplant success, keep the roots damp until planting. If some time is going to pass before you are able to plant, then be sure to heel in the tree. This is done by digging a hole and covering the roots with sawdust, mulch or soil. Choosing a site for your new tree is as important a step as the planting itself. 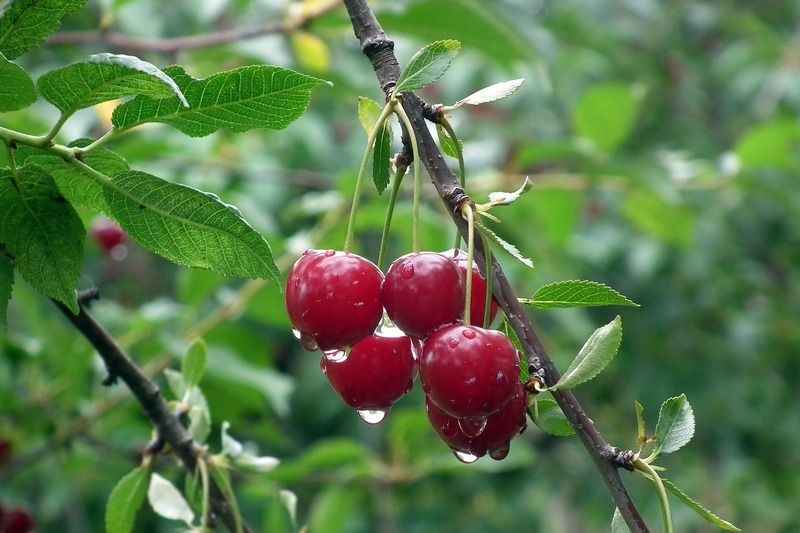 Most fruit trees prefer good drainage and full sun. Since the majority of the trees sold today are either semi-dwarf or dwarf varieties, spacing is not as big an issue as was the planting of large standard type trees. Trees that are semi-dwarf require much less space. 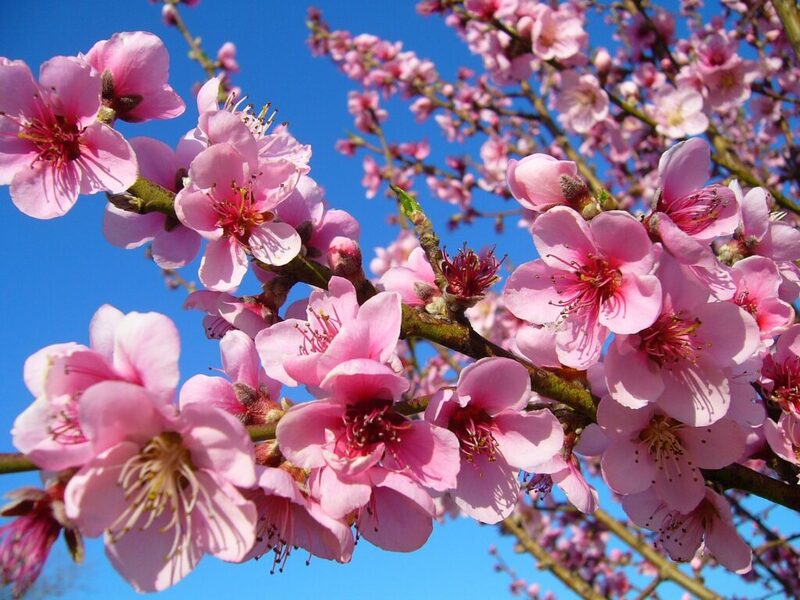 Planting your fruit trees 15 to 20 feet apart is a good rule of thumb to allow easy access for pruning and maintenance, as well as air circulation and light. Bare root fruit trees are commonly available late winter and early spring. Try to avoid planting in heavy wet soil. The hole you dig should be large enough to accommodate the roots. A good recommendation is twice the size of the root spread. Break up sides of the hole a bit so the roots can grow outward. Add 1 part compost to 1 part existing soil, and mix in free viagra samples Down To Earth’s Tree & Shrub, Starter Mix, or Bio-Live Fertilizer to insure a good start. (Note: mix fertilizer into the planting hole; do not plant directly on top of fertilizer). Place tree in the hole, take care to plant the graft 2 to 3 inches above ground level. Refill the hole with a good mix of compost and existing soil, firming it in to be sure there are no air pockets. Once the tree is planted, water it deeply at least once or twice a week, depending on weather, until the tree begins to establish itself. Any broken or damaged branches can be pruned at this time. The tree should then be fertilized at least twice per year with a good all purpose organic fruit tree food such as follow link Down To Earth Tree & Shrub, Fruit Tree, or All Purpose Mix.